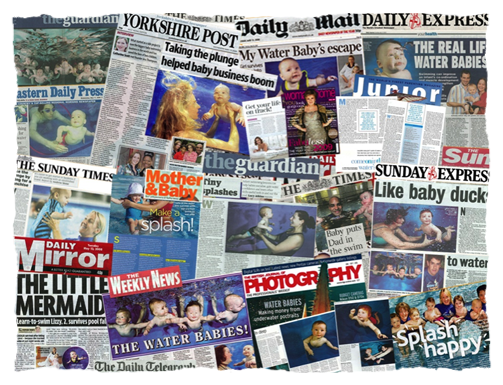 In 2002 I co-founded Water Babies Ltd, a company that teaches babies to swim from birth. Thirteen years on, it’s the world’s largest swimming company with a network turnover of £18 million, 38,000 clients in the UK and more than 50 franchises. So, yes, maybe I do. Crucial to our success was the fact that I injected the brand with a strong personality and clear values, right from the start. And it was through this that we built up such a wealth of trust with our clients, many of whom subsequently joined us as teachers and franchisees. It was also very helpful that for at least eight years we didn’t need to do any paid-for advertising. For with a previous background in PR I was able to get us press coverage (often front page) across the UK. I worked for Anita Roddick at the Body Shop for a while, clearly picking up a few marketing and entrepreneurial tips along the way. Especially the one that says ‘Don’t advertise unless you have to.’ Brilliant. 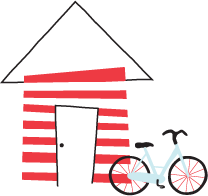 If you want variety of experience, I’m your Ms.
My work portfolio also includes time spent in advertising, financial services, fundraising and hospitality, plus a five-year stint as a secondary school teacher. So, if required, I can write all about how to get kids to love Metaphysical Poetry*. *That’s easy. You just point out the rude bits. Have a look at some examples of my work here. Look at some of the nice things people have said about my work. Phone me to chat on 0779 69 34 974.